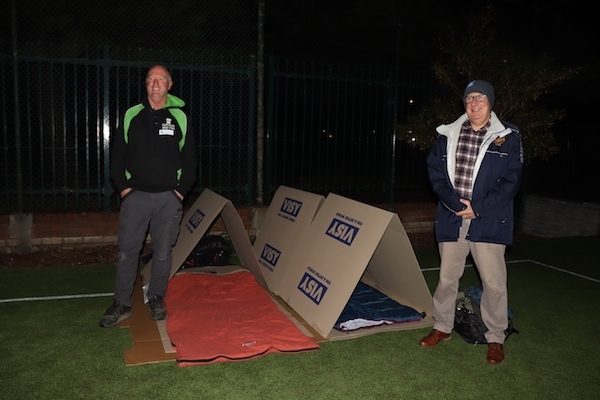 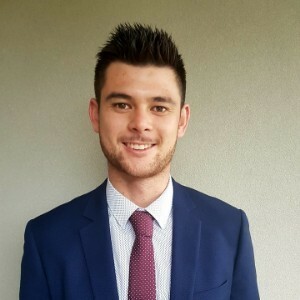 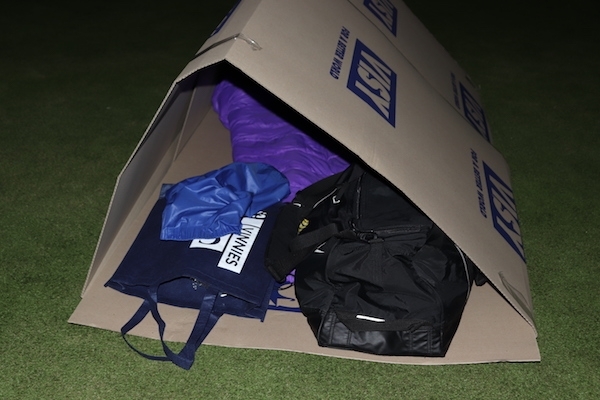 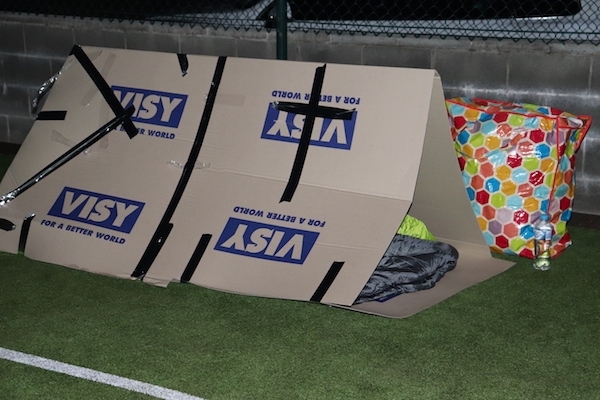 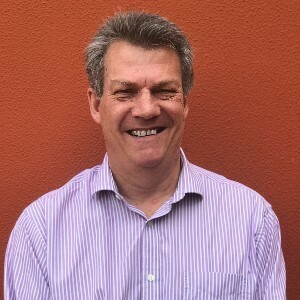 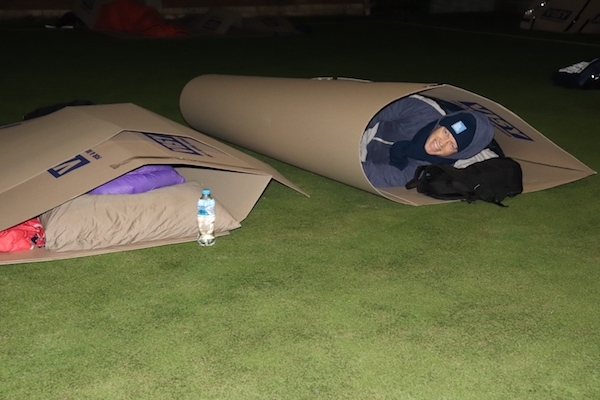 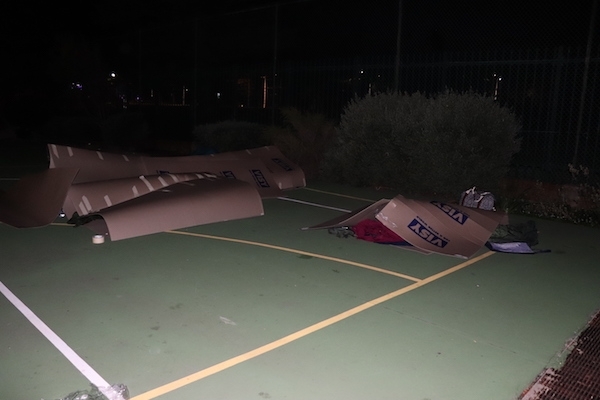 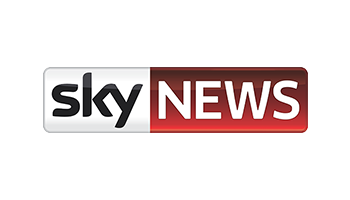 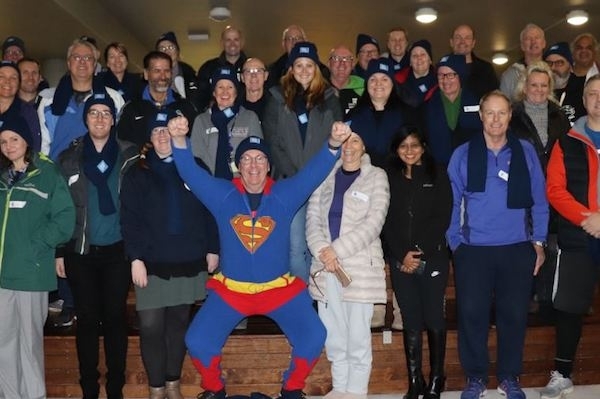 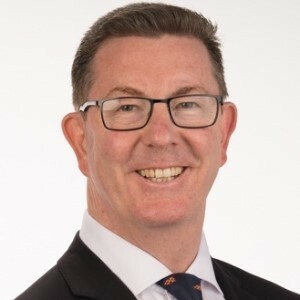 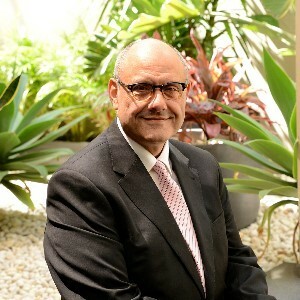 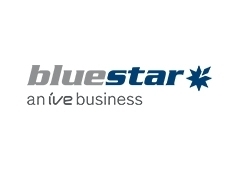 Business and community leaders from across the Macarthur, Illawarra, Shoalhaven and Southern Highlands are invited to take a stand against homelessness by spending a winter night outdoors. 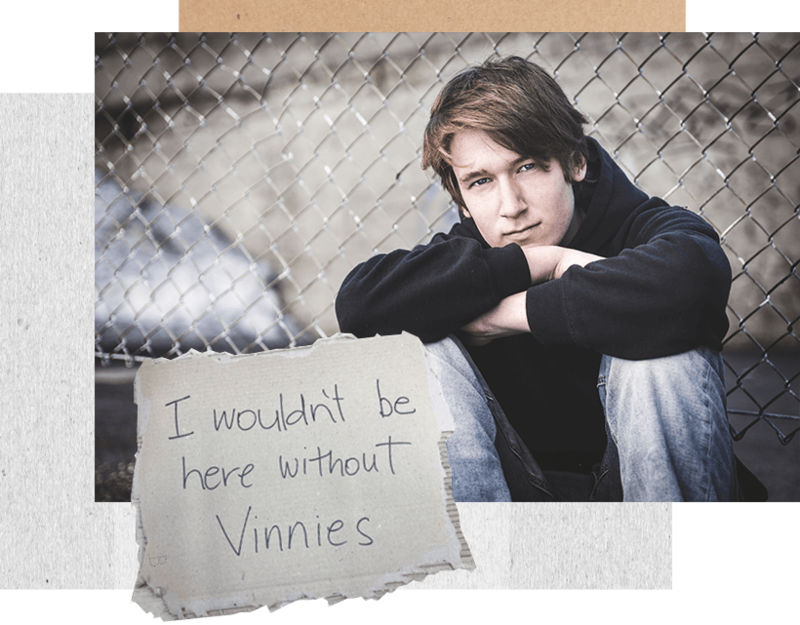 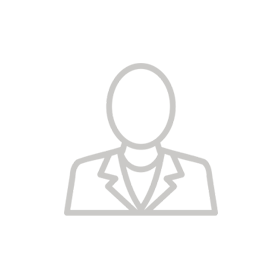 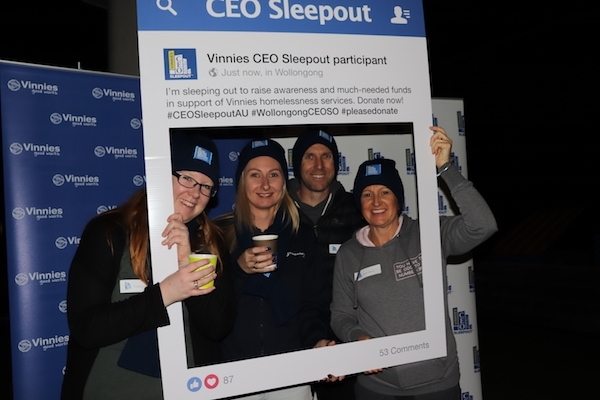 Sign up to help make a tangible difference to communities across the region by fostering awareness of the issue and raising funds for St Vincent de Paul Society’s frontline meal, accommodation and support services. 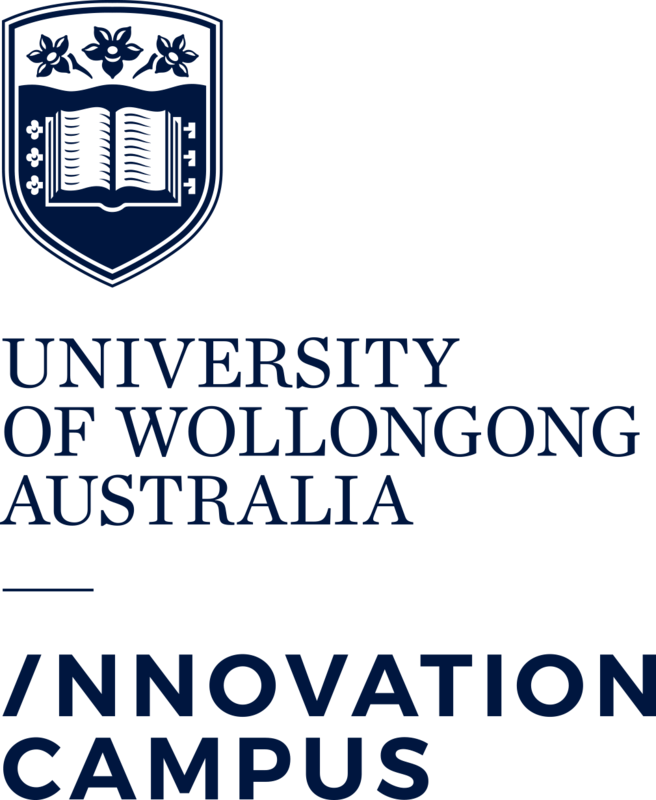 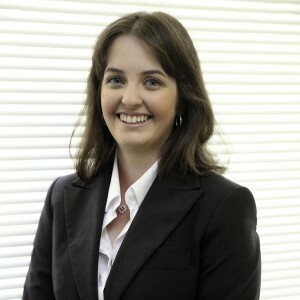 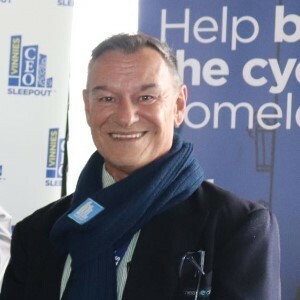 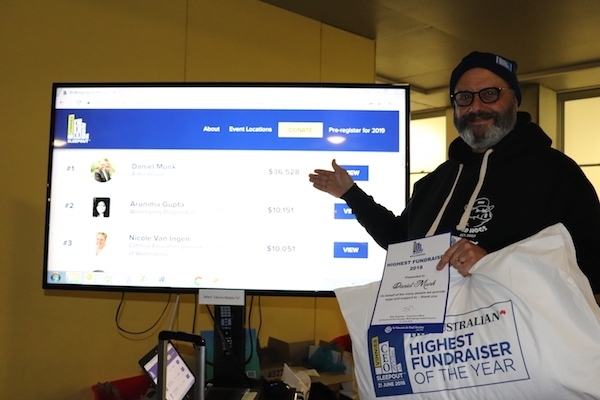 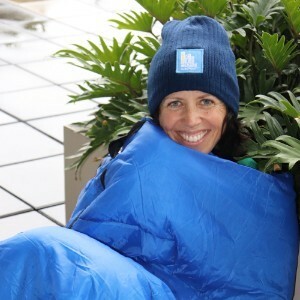 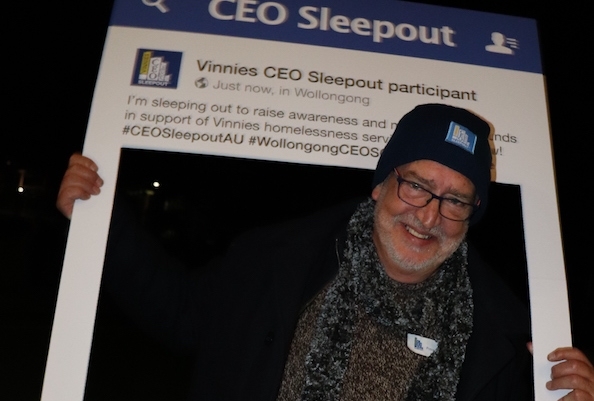 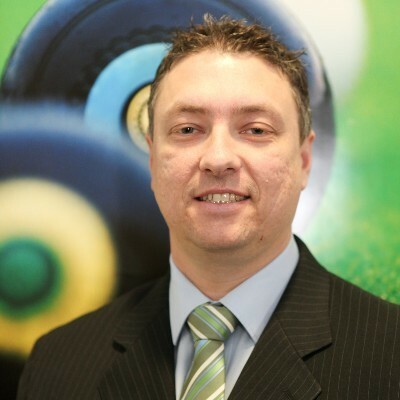 Who is dominating the leaderboard for the Wollongong CEO Sleepout? 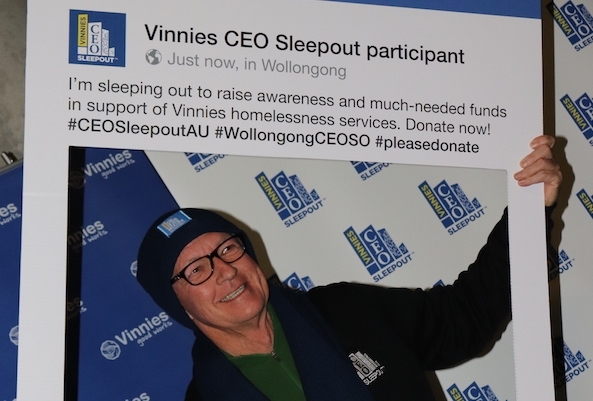 These CEOs have raised the most funds to date in support of Vinnies services across our region.